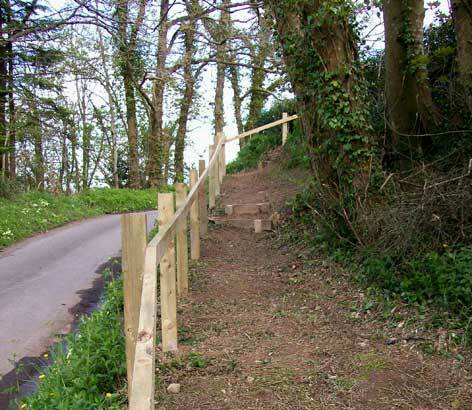 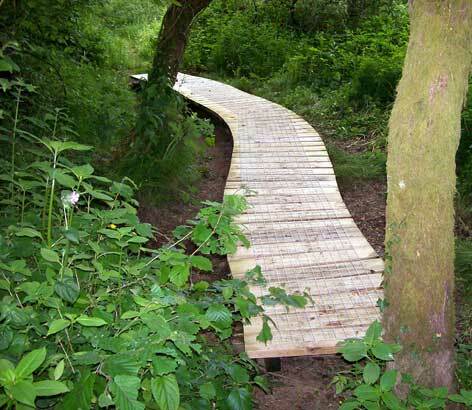 Specialising in all types of rural estate work including Public Rights of Way Maintenance and Construction. 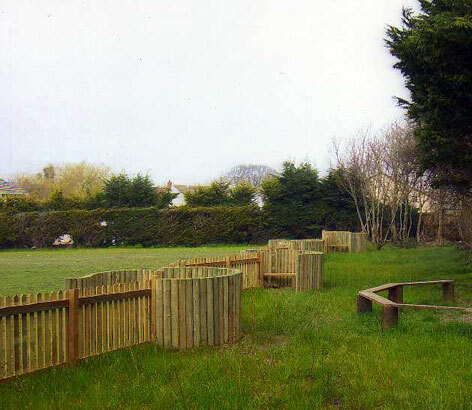 Specialising in Garden Fencing, Gates, Decking and Ornamental Bridges. 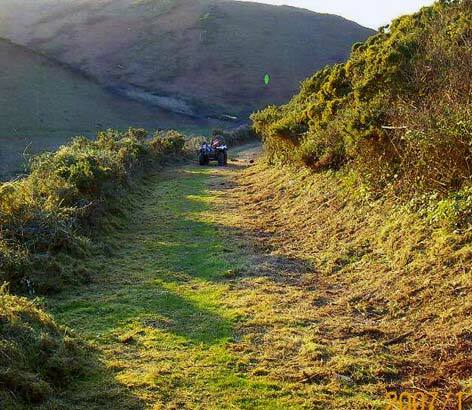 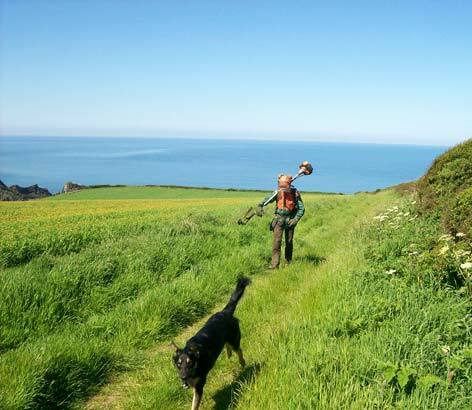 Committed to providing a cost effective solution to your rural estate and Rights of Way needs.